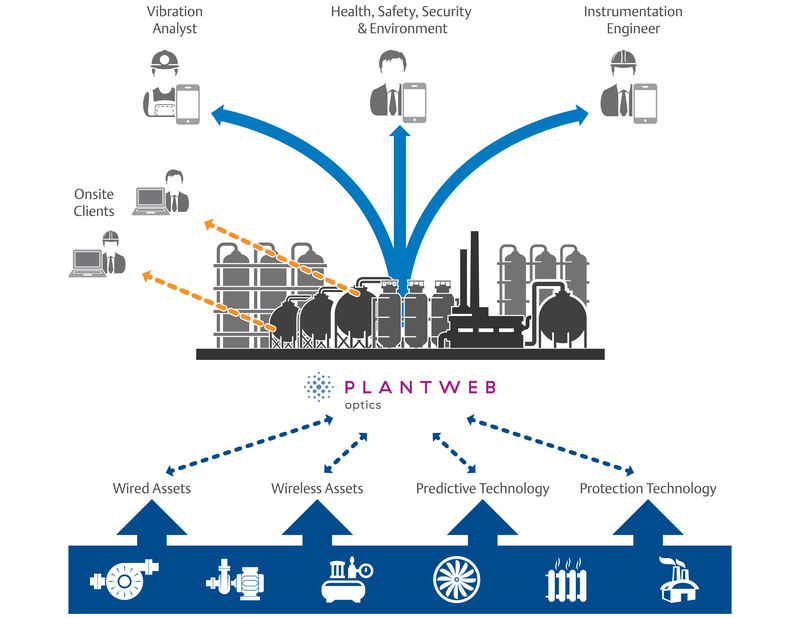 Plantweb Optics aggregates the asset data from field-based wired and wireless sensors and delivers information on only the most critical situations, enabling you to make well-informed decisions to maintain availability. 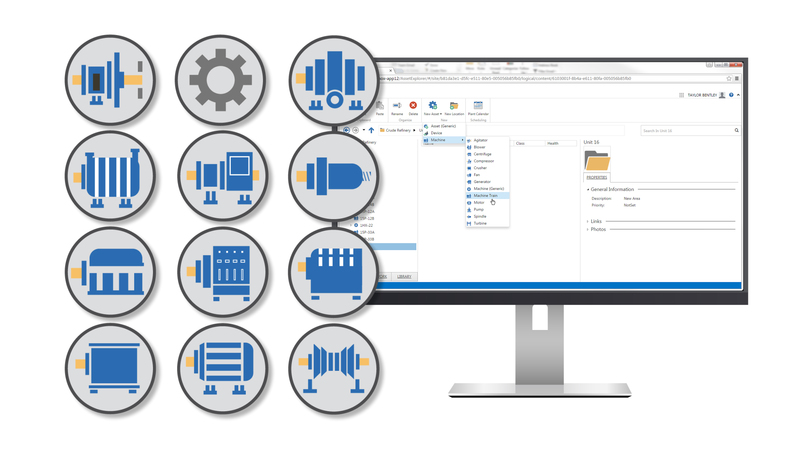 Remote accessibility to smart alerts in a secure environment means reliability, production and maintenance personnel alike are on top of the performance of critical production assets at all times. So how does this work? 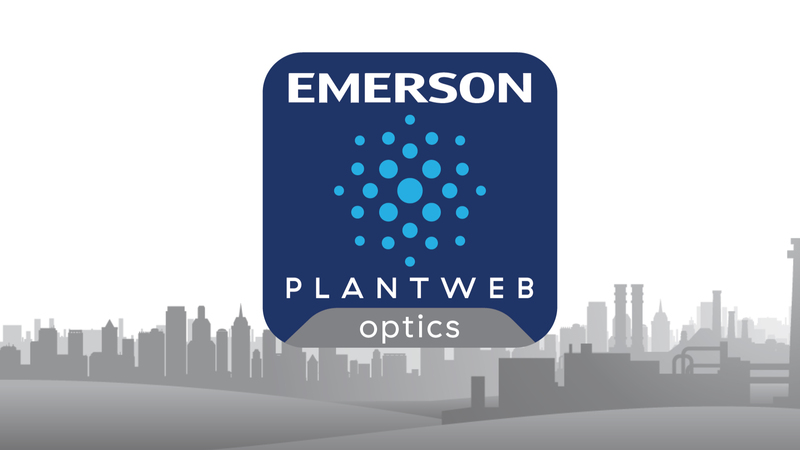 What does Plantweb Optics look like in the plant? 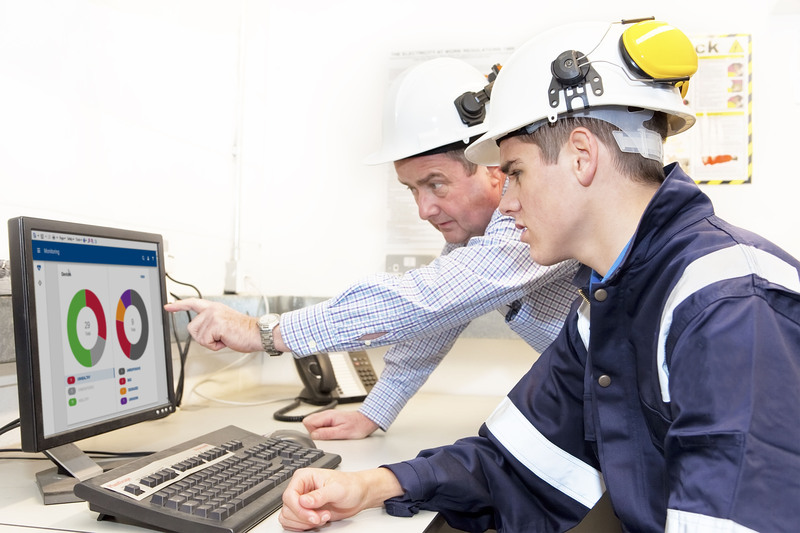 Take a look at these real-world examples of how you too can use mobile collaboration to improve asset management and reliability in the plant. 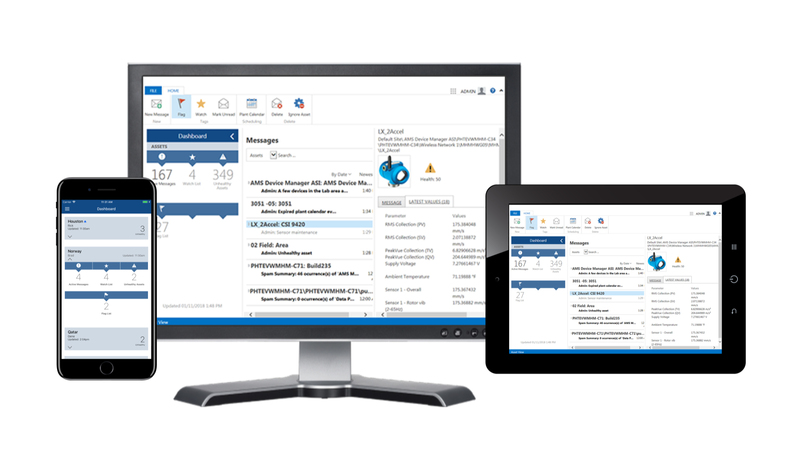 The Asset Viewer utility delivers visibility to asset health from desktops, tablet, and smart phones. The Asset Explorer utility displays asset-centric information in a familiar tree-type navigation.  Diagnose rotating equipment problems with AMS Machinery Manager. Access plots and waveforms for a deeper look at the source of equipment issues. Monitor instrument and valve heath with AMS Device Manager. 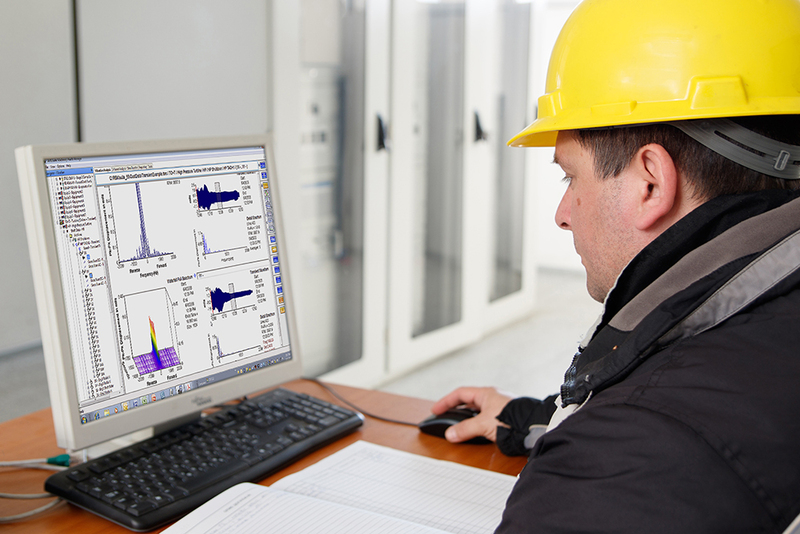 Remotely view process variables and monitor intelligent field devices.